People always ask for my “favorite” city or state or museum and it is so hard to choose a (singular) favorite. I thought, especially for my new readers and followers, I would share highlights from 2018. (You can read some of our highlights from 2017 here). 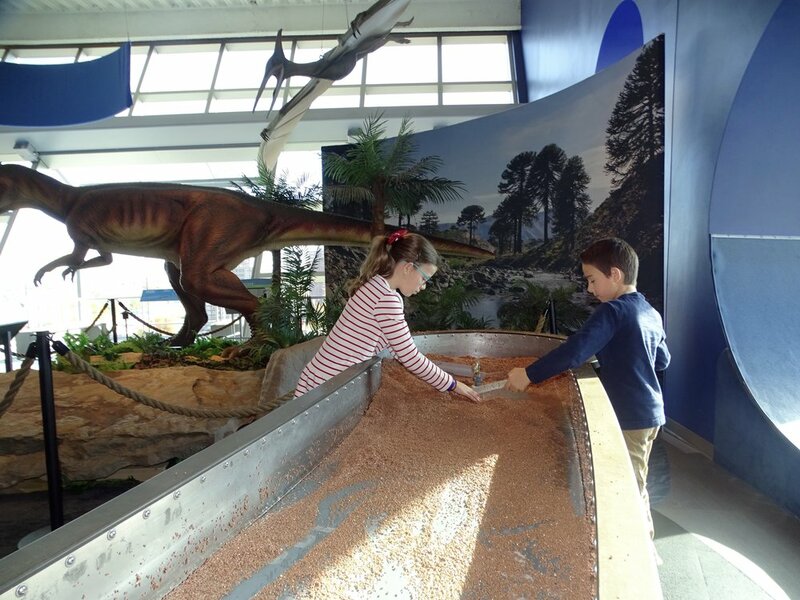 Most of my readers know I live in Connecticut and a majority of my travels focus on the Northeast, but in 2018 we also took a massive trip through Tennessee, Arkansas, Texas, Florida and back up the East Coast and I want to share some highlights from that trip as well. Happy Trails! Gulliver’s Gate- A miniature world including 30 cities, over 1,000 buildings and 10,000 cars. Each guest is given a key to unlock magic of the Gulliver’s world. National Geographic Encounter: Ocean Odyssey- brings visitors “under the sea” and around the world in a series of exhibits, including a 3D short film. 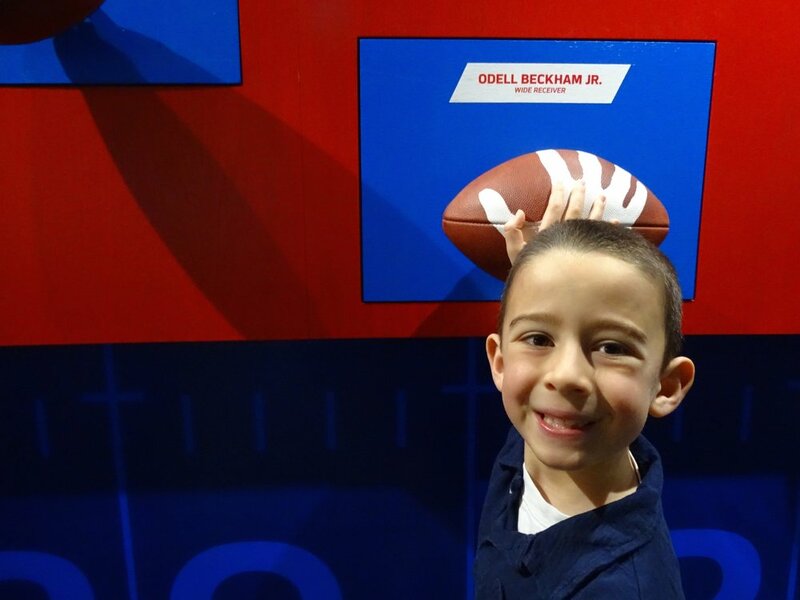 NFL Experience- Football obsessed fans will love competing in several interactive exhibits, taking photographs with trophies and tickets, and grabbing a bite to eat in the cafe overlooking the heart of Times Square. Eataly is a great spot for cooking classes, food shopping, and eating at one of at least ten shops within the complex. Statue of Liberty- Take the ferry to Lady Liberty and climb inside the statue, explore the museum, and walk around the island. 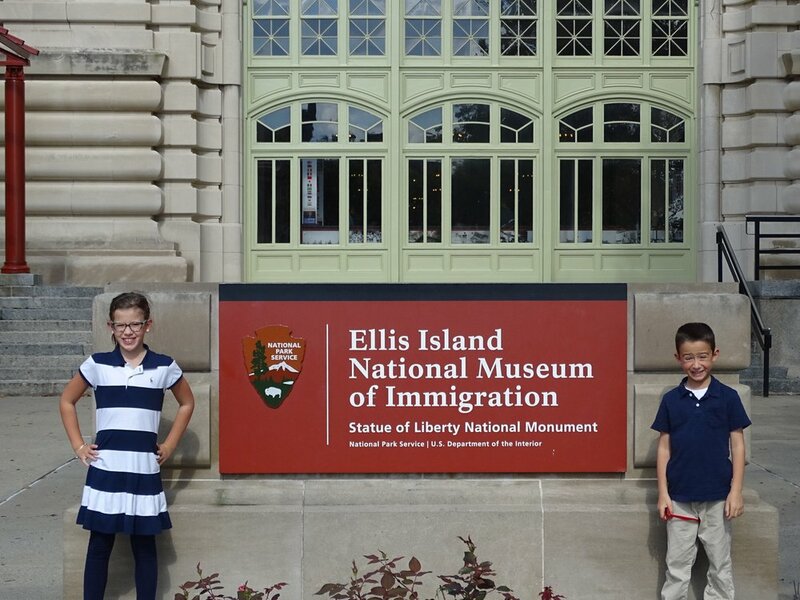 Ellis Island- Research your family’s history in the archives and follow the journey millions of immigrants took to America. Guggenheim Museum- Bringing children to an art museum can be a wonderful learning experience and the Guggenheim is a great first stop. 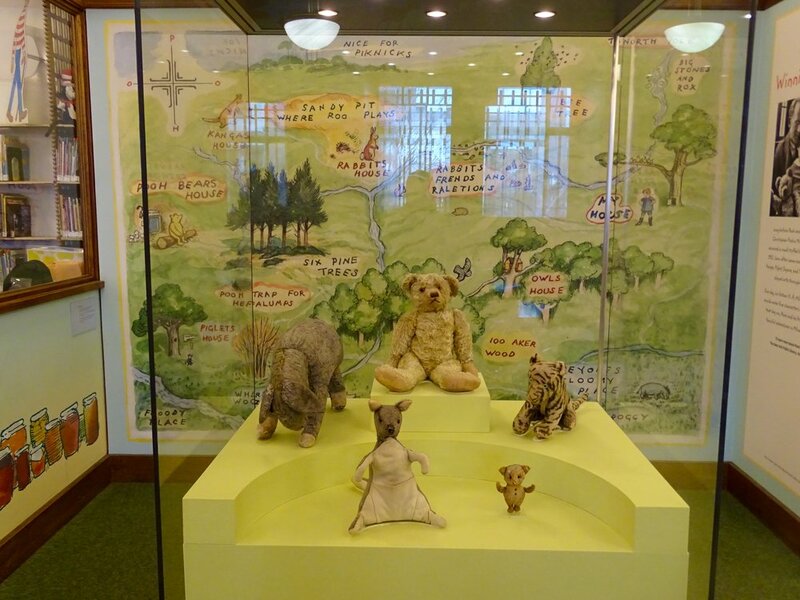 New York Public Library- Take a free tour and make sure to bring the kids to the children’s library, which display the original Winnie the Pooh stuffed animals. New York State: One of my favorite collaborations this year was with Dutchess County Tourism. Not only did I enjoy working with the staff, I love the area. 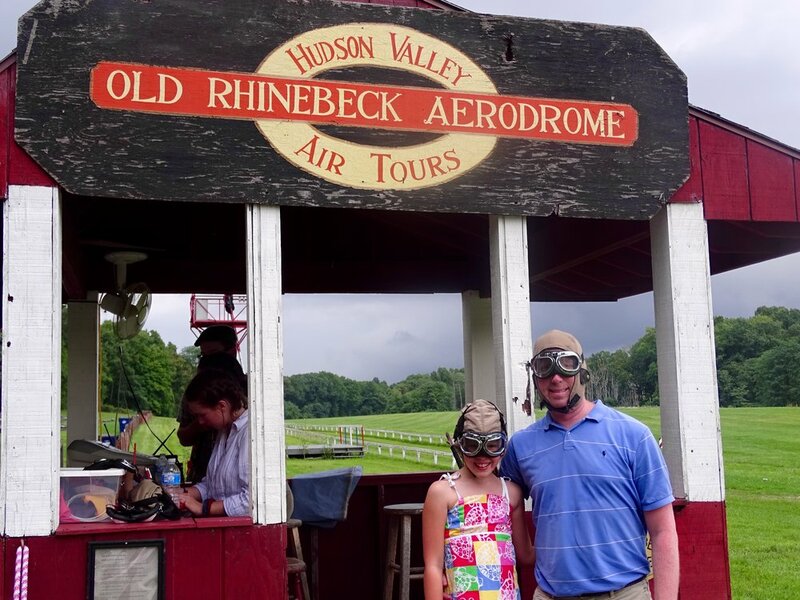 There are farms, railroads, museums, presidential homes, water parks, and even an aerodrome, where you can fly in a WWI biplane! 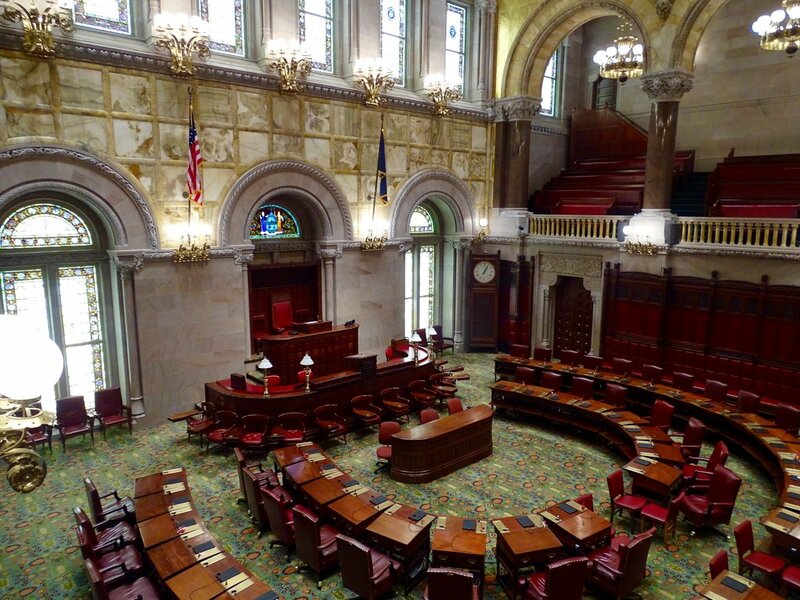 We took a tour of the Albany State Capitol- one of the most beautiful buildings I have seen. And if you’re upstate, definitely check out the Baseball Hall of Fame and Museum at Cooperstown. 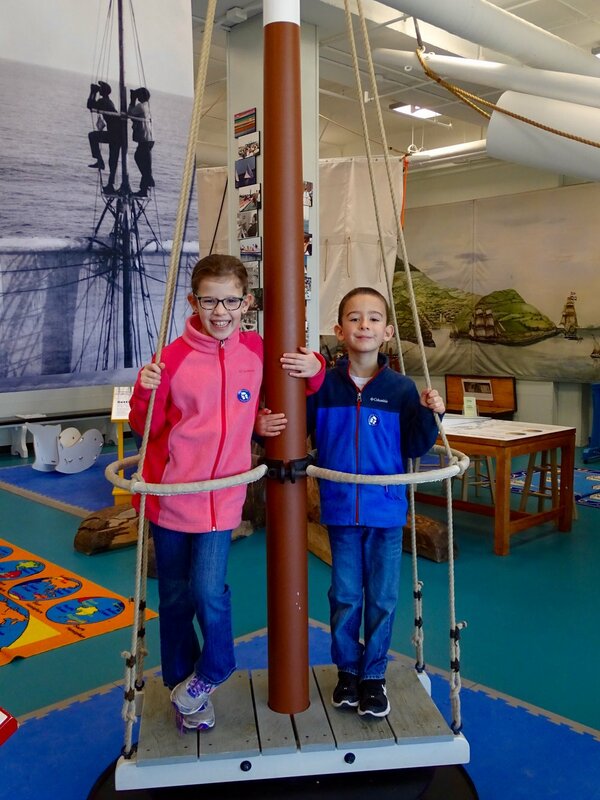 New Bedford, Massachusetts: Very family friendly with lots of places to learn about the whaling industry. 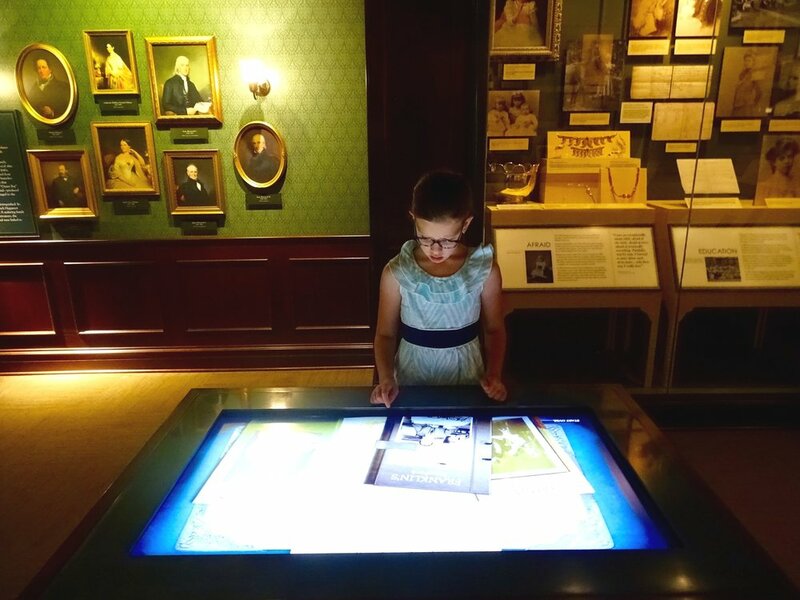 Make sure to carve out a few hours to explore the New Bedford Whaling Museum. 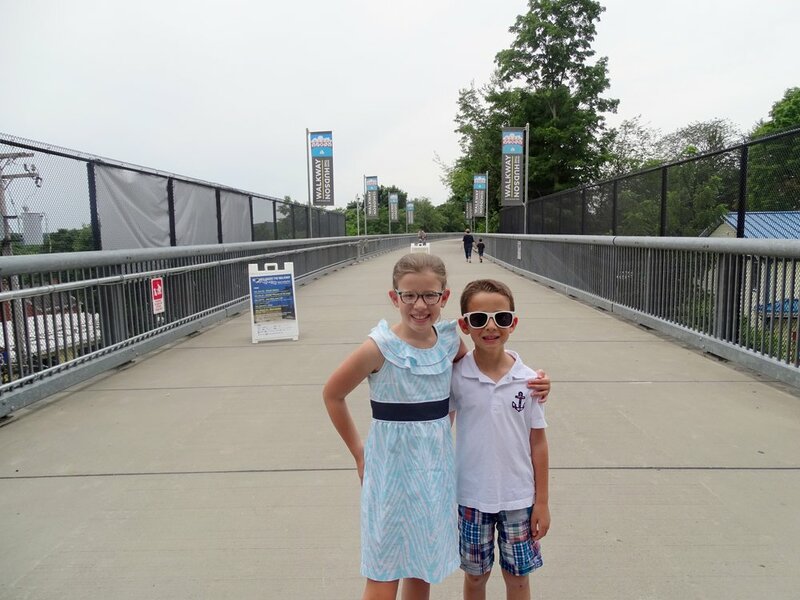 Mystic, Connecticut: Sticking with seaside communities, Mystic has so much to offer. 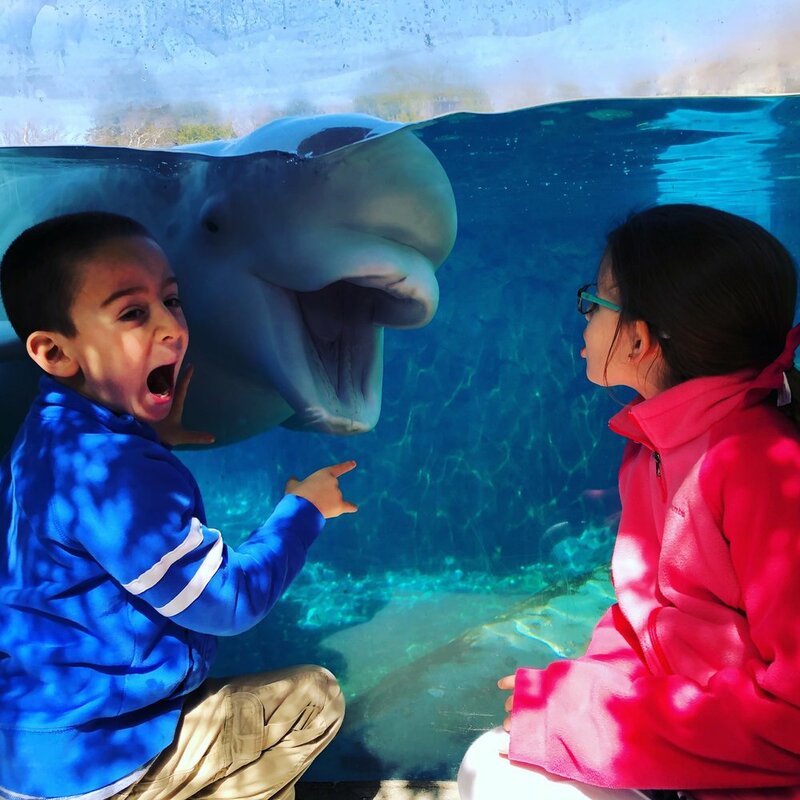 From the Mystic Aquarium to Mystic Seaport to nearby Groton Submarine Base and Museum to plenty of outdoor fun, it’s a place we routinely visit. 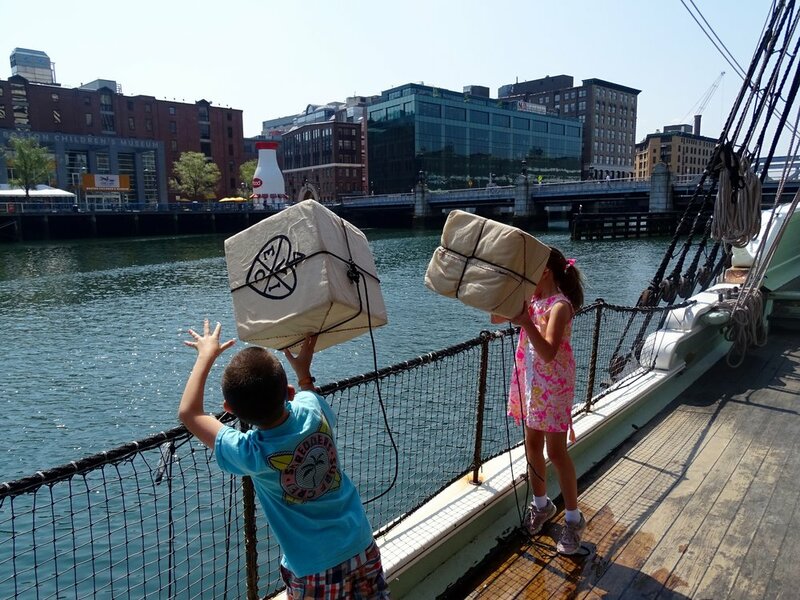 Boston, Massachusetts: We still have so much of my hometown to explore, but this summer we enjoyed the Boston Tea Party Ship & Museum and the Charlestown Navy Yard and USS Constitution for lots of hands on fun. My Children’s Favorite Picks: My son is obsessed with American presidents. He has spent most of 2018 reading biographies on presidents and playing trivia games. 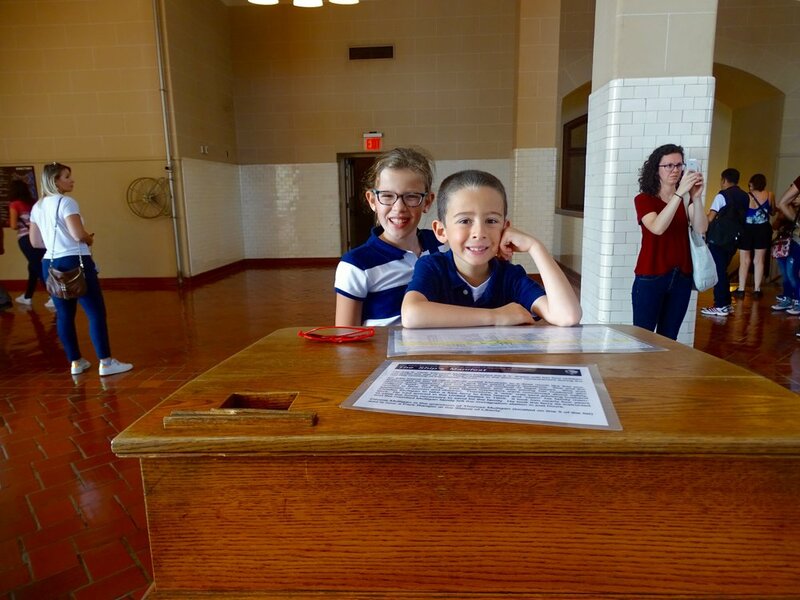 He enjoyed visiting The FRD Presidential Library & Museum, the Clinton Presidential Library & Museum, and the George H.W. Bush Presidential Library and Museum. 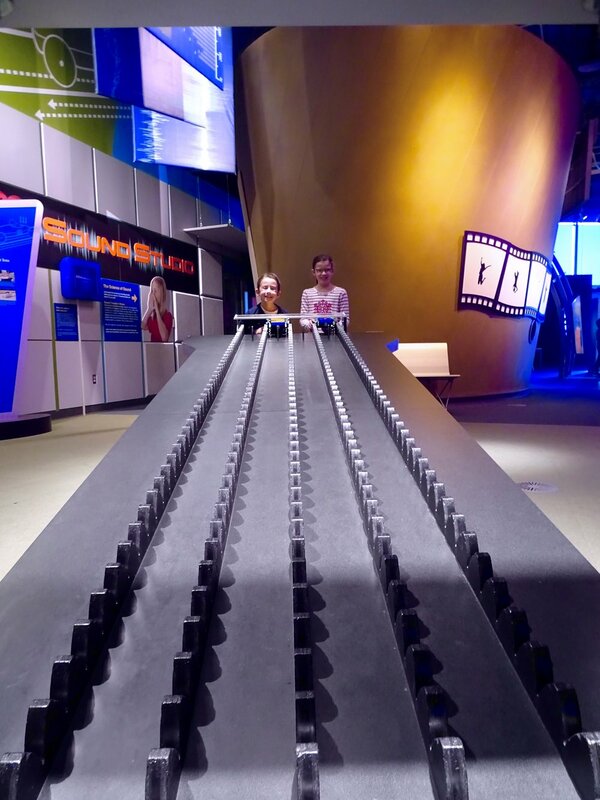 My daughter keeps asking to go back to Connecticut Science Center in Hartford (less than an hour away from our home) and the Museum of Discovery in Little Rock, Arkansas (a little bit more of a drive). And my most popular post of the 2018? 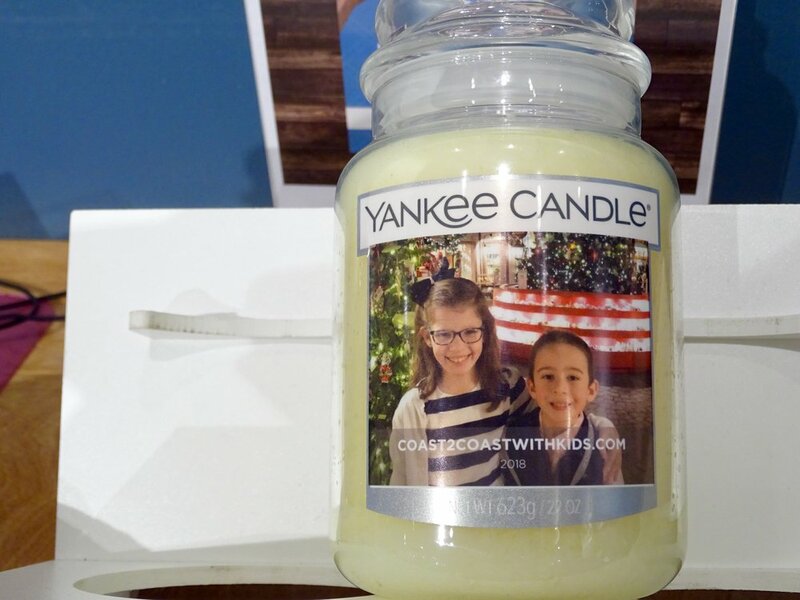 Our visit to the Yankee Candle Village in South Deerfield, Massachusetts- fun for the WHOLE family, not just candle lovers! I hope you’ll follow along on our future adventures in 2019. Like us on Facebook and follow us on Instagram and Twitter.